JEFFREY GRAYSON GATES (baritone), third-place winner in PARTNERS’ vocal competition last fall, sang the role of the soft-hearted Pirate King in all eight performances in June of Gilbert and Sullivan’s The Pirates of Penzance, presented by The Victorian Lyric Opera Company at the F. Scott Fitzgerald Theatre in Rockville, MD. 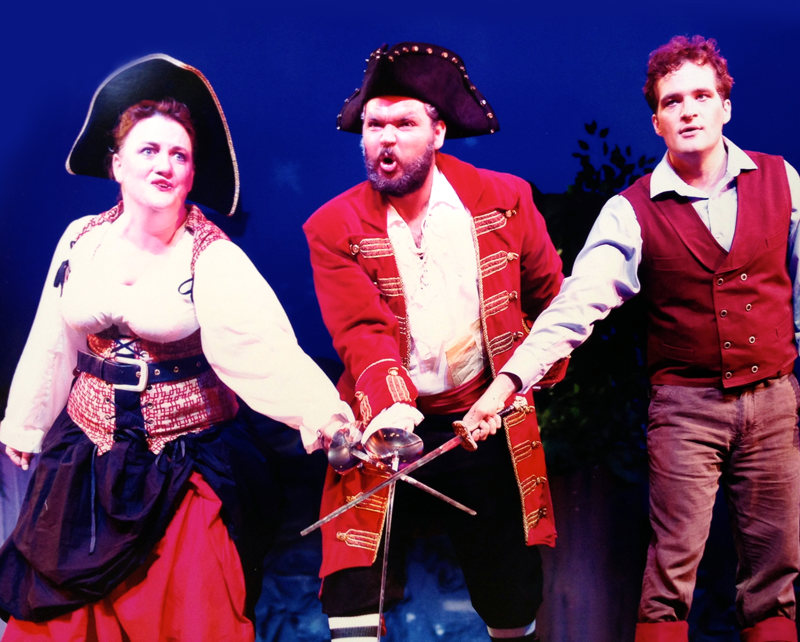 Pirates has the distinction of being the only Gilbert and Sullivan opera that premiered outside England. For copyright protection reasons, its world premiere took place in New York City in 1880. Ten years ago, the Pirate King was Jeffrey’s first musical role. 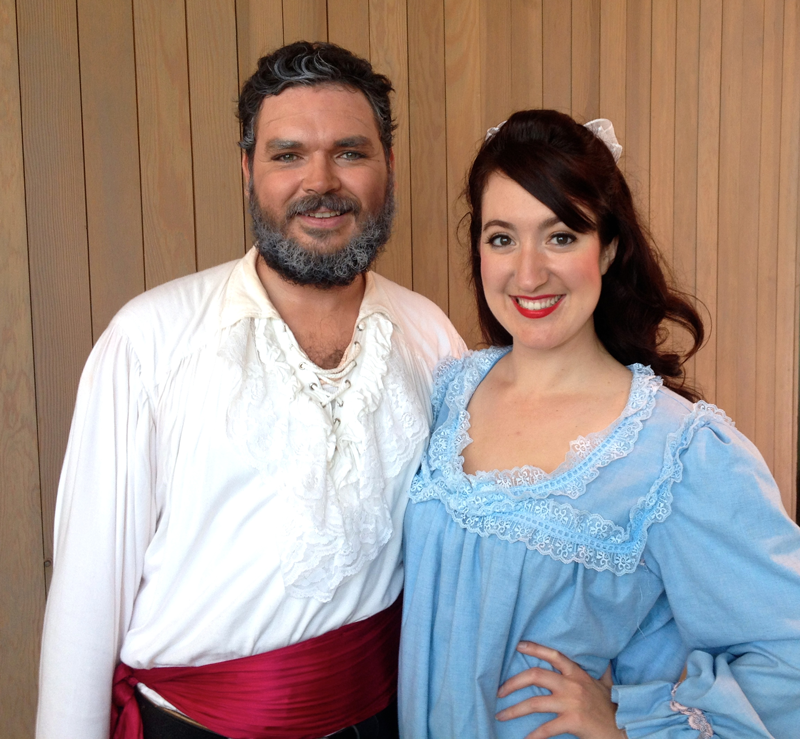 In reprising it, a special joy for him was being able to perform with his wife, soprano Courtney Kalbacker, who sang the role of Mabel. The two of them sparkled on stage and off. Let us “Pour, oh, pour the pirate sherry” to toast them on their joint success!